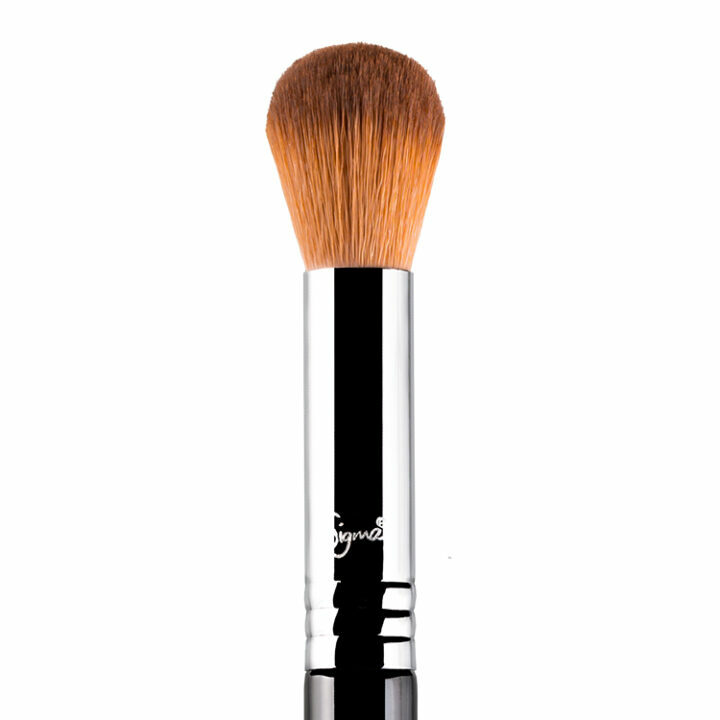 Buy it now, and pay in 4 fortnightly Interest free payments of $7.75 AUD with select at checkout. 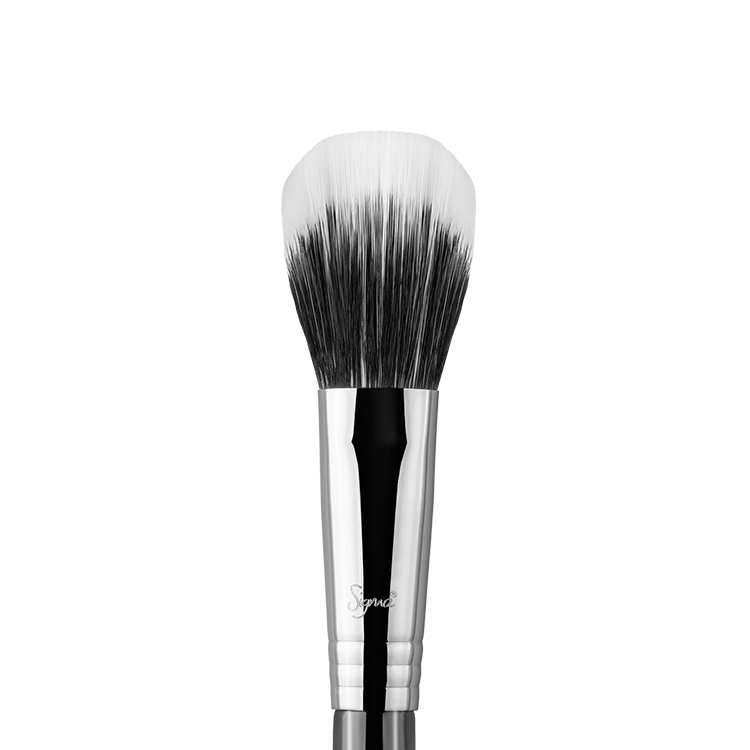 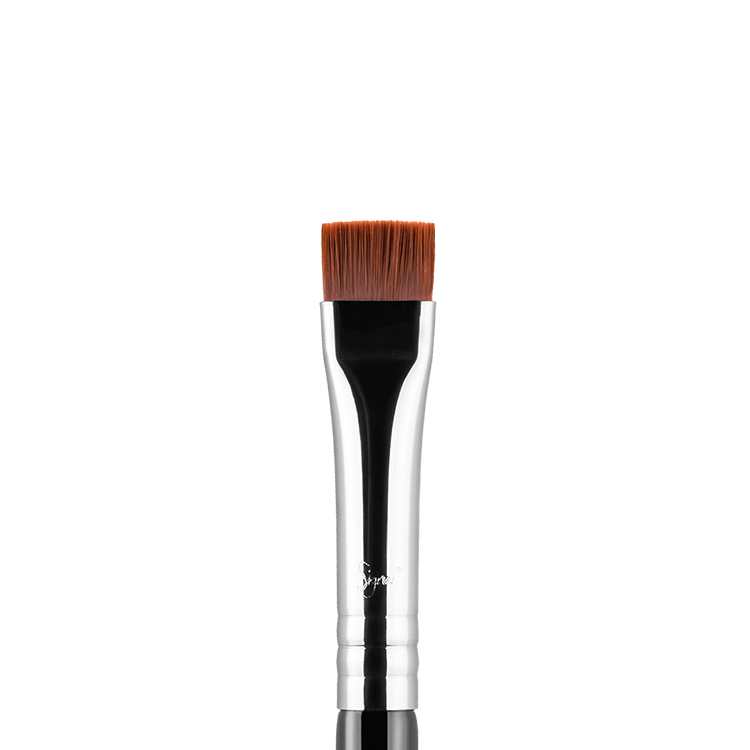 The F04 Extreme Structure Contour™ is a medium-firm dense brush, made with Sigmatech® fibers. 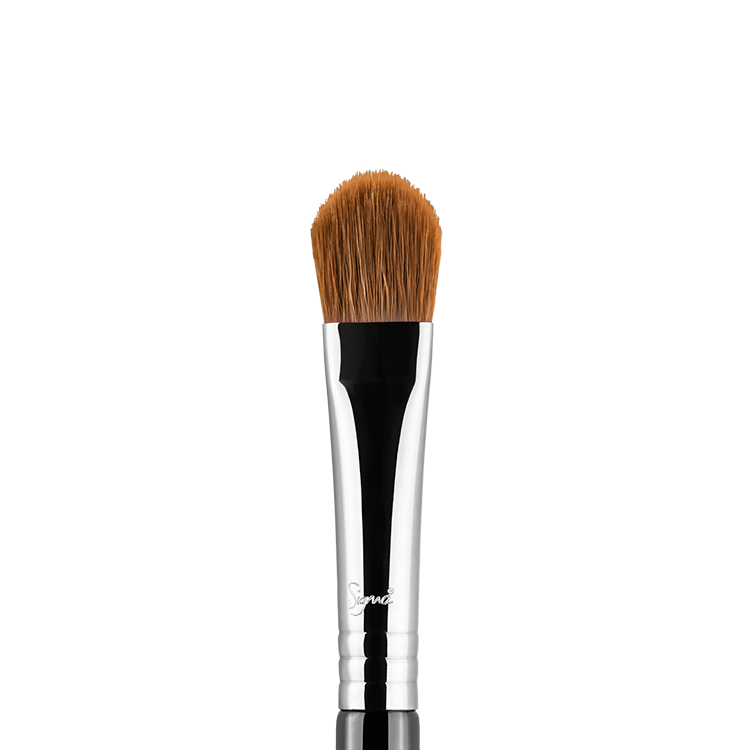 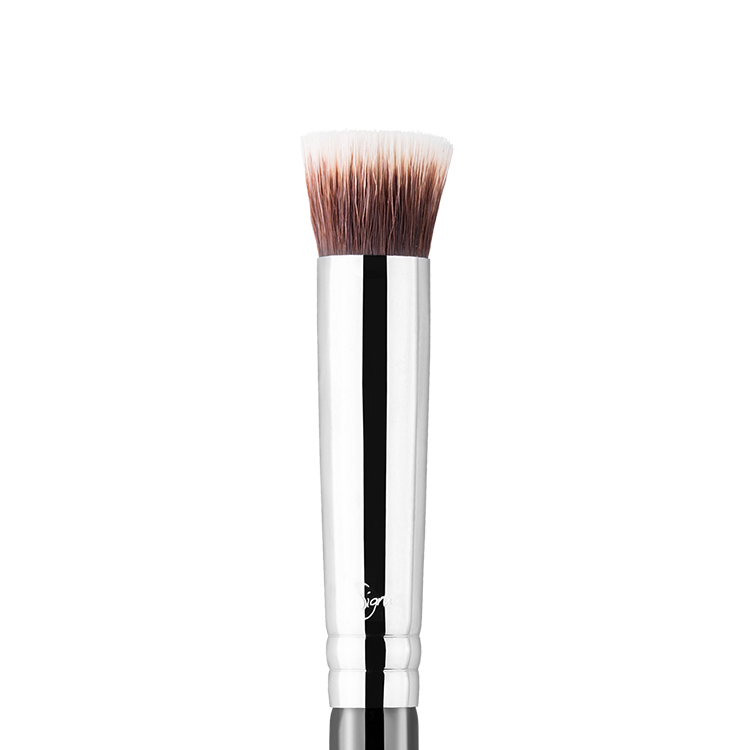 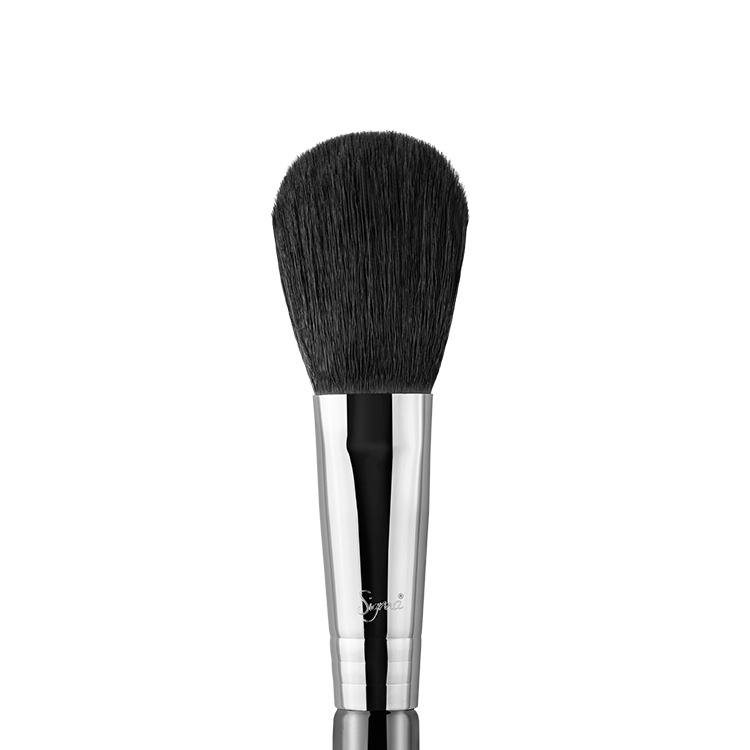 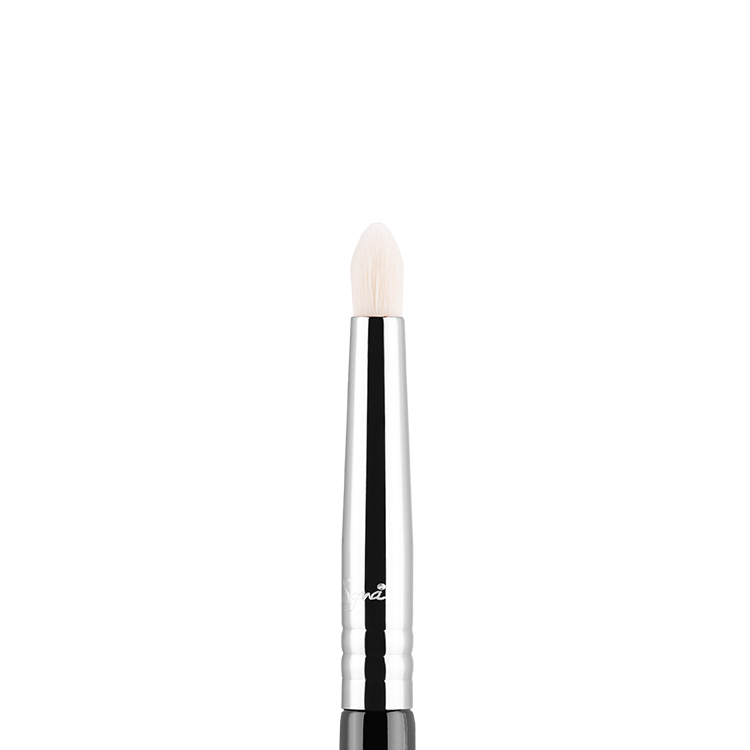 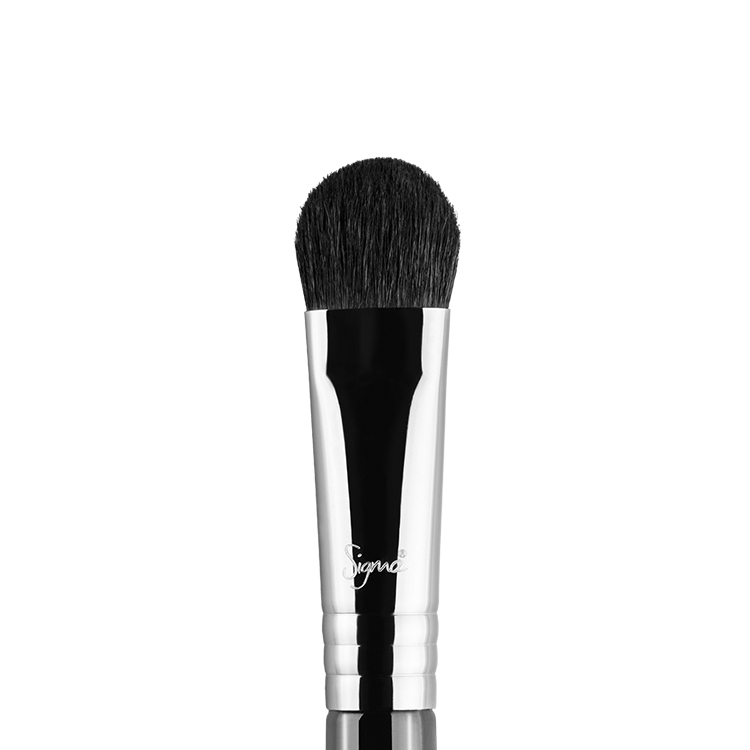 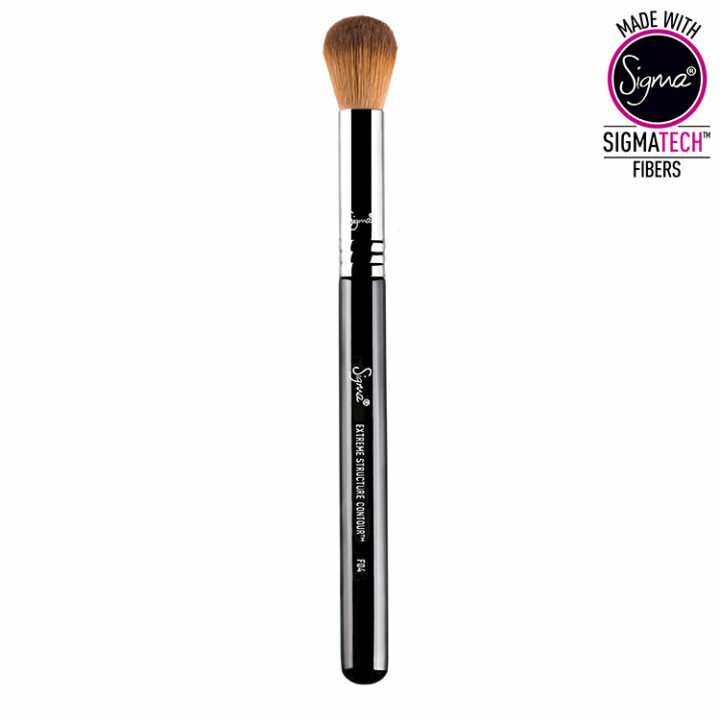 The rounded shape is ideal for controlled contouring of cheekbones and the jaw-line with cream or powder products. 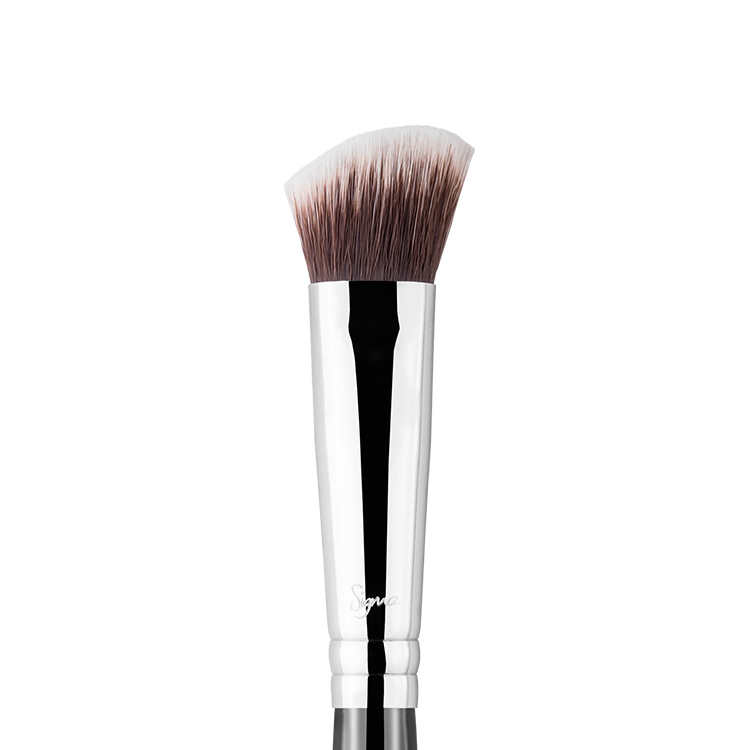 Sweep Mellow Blush onto the face to create shadows and dimension.